As attitudes toward medical marijuana shift, more states and even countries recognize the natural plant as a substance with physical and pharmacological effects to be studied instead of a harmful drug to be outlawed. Cannabidiol, or CBD, played a big role in cannabis’ rebrand as medicine, due to its capabilities as a natural, non-psychoactive solution for those who suffer from everyday ailments like chronic pain, fatigue, and even anxiety and depression. CBD’s won popularity and acceptance for its seizure reduction, particularly in children. Charlotte Figi suffered over 300 grand mal seizures each week before her parents found CBD. Since CBD creates no discernible “high” in users, it has amazing potential for children like Charlotte. This natural remedy has since been embraced by many communities. You can find organic CBD products littering the web and even in retail stores across America. But how does this plant made solution work to provide these benefits? CBD oil halts your body from absorbing natural pain regulating chemicals, thus helping to reduce pain and inflammation wherever present. Cannabis chemicals, like CBD and THC, create effects through interactions with the body’s endocannabinoid system, or ECS. The ECS plays a role in many occurrences throughout the body. If you lived without this system, your body would not regulate appetite, pain, memory, and many other regulatory pathways. Cannabis chemicals, like THC and CBD, interact with the ECS when ingested. While THC actively binds to receptors in the ECS, CBD activates and inhibits other natural compounds within the ECS. This explains why CBD possesses such great pain management properties. When used, CBD halts your ECS from absorbing anandamide, a pain regulatory chemical. By increasing levels of anandamide, CBD helps reduce pain sensation, as well as aid in recovery from physical exertion. By acting on the ECS without causing the accompanying high like effects of THC, CBD has become a promising substance for even professional athletes post-performance. CBD’s medical potential extends further than simply physical pain and neuropathic disorders. 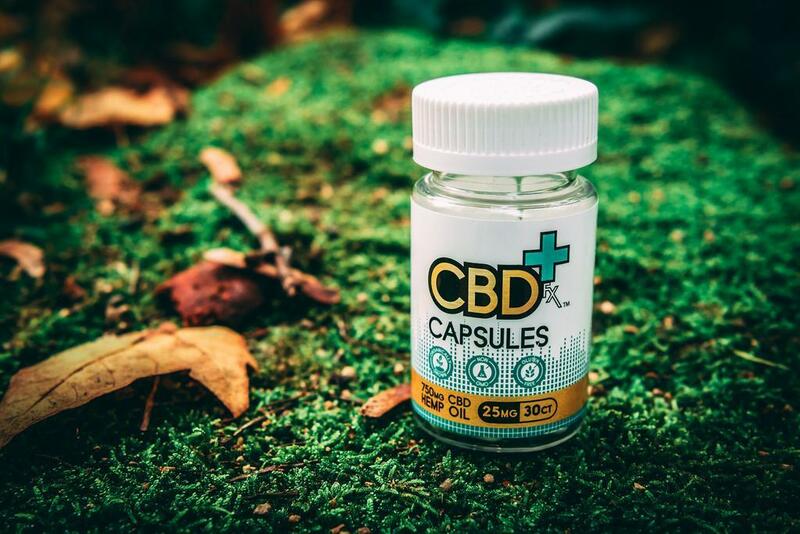 The compound has been found preclinically to aid with anxiety, and in human studies, CBD showed strong anxiolytic (anti-anxiety) properties. Just like how CBD increased the presence of a pain fighting chemical in user’s bloodstreams, animal studies found that CBD increased levels of 5-HT1A, a subtype of serotonin, a chemical often found in low amounts in humans who suffer from anxiety. 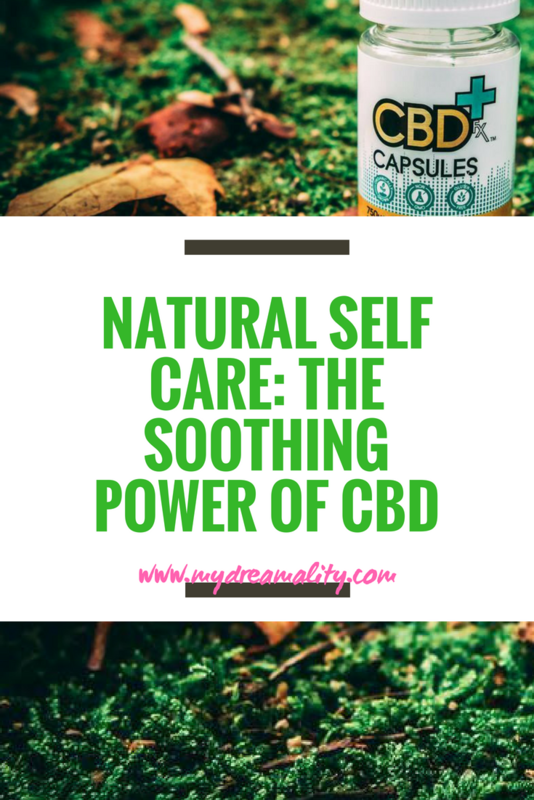 The calming effects of CBD can help reduce anxiety without the negative effects of more common anxiolytic drugs, like depression, high blood pressure, and even dependence. CBD offers further protection from dependence because it’s non-habit forming, and can even help aid cigarette and opioid cessation by inhibiting the reward pathway that often leads to addiction. CBD is a natural non-psychoactive supplement great for incorporating into your self-care routine. It can aid physical conditions like pain and arthritis, as well as neurological conditions like dravet syndrome and epilepsy, and even mental illnesses like anxiety and addiction. While CBD’s legality status in America is in question, CBD can be found legal throughout Europe save for Slovakia. If CBD has helped you, please feel free to share your story below!